Eight armies. One toy box to defend. 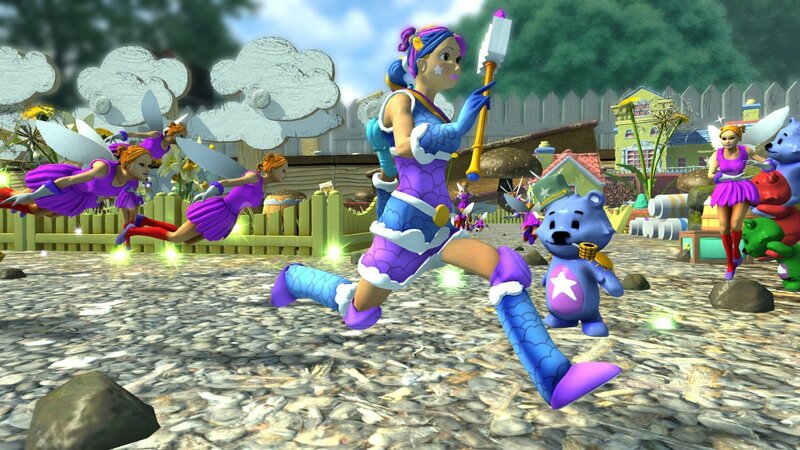 Lead iconic heroes into battle and fight for control over the toy box! 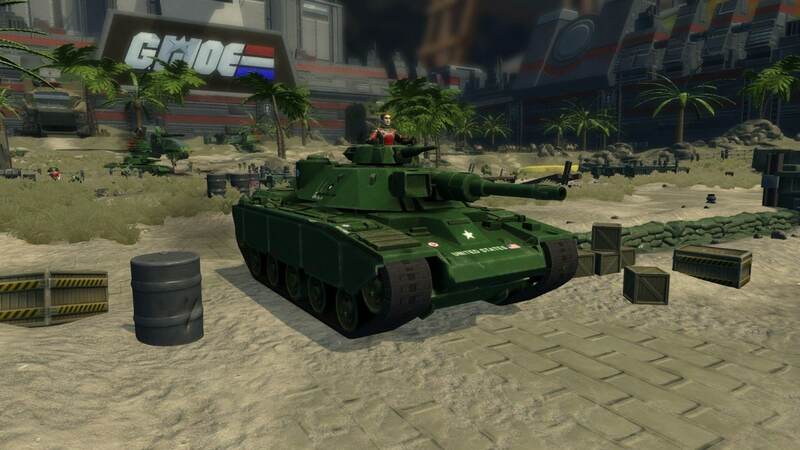 Place and upgrade turrets to protect your toy box from waves of increasingly devious and powerful foes, or take direct control of your units to mow down encroaching armies. Success in the campaign requires players to balance strategic prowess and the deployment of resources with a steady trigger finger and deadly aim. 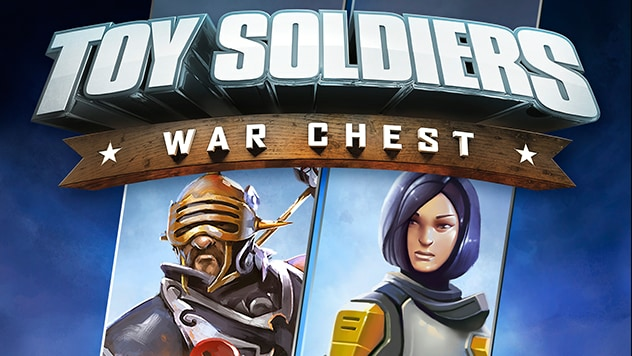 Toy Soldiers: War Chest brings back the classic single player tower defense game mode from the first two entries in the franchise and adds new modes that will be revealed in the near future. 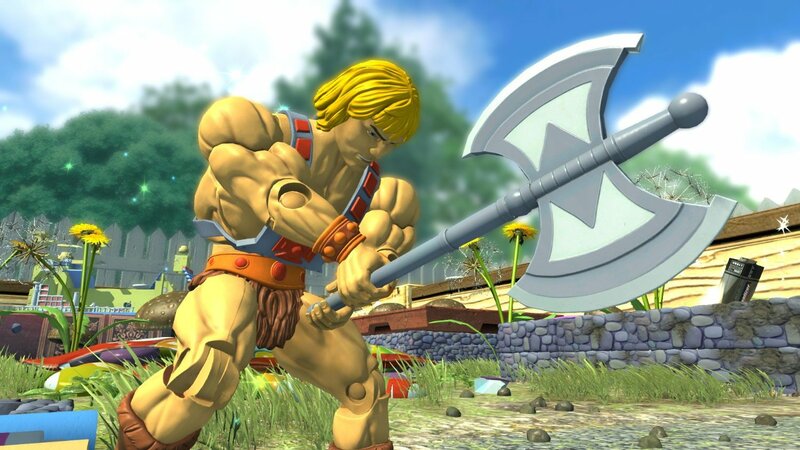 By the Power of Grayskull™, Prince Adam™ becomes He-Man™, The Most Powerful Man in the Universe™! 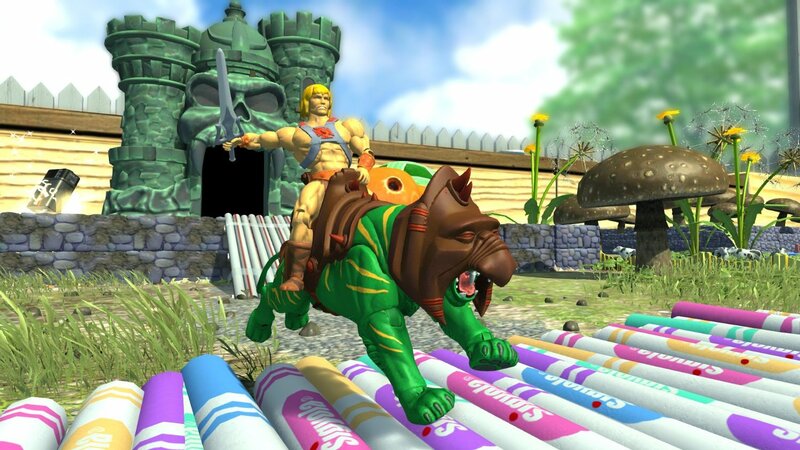 Endowed with unimaginable strength and courage, He-Man, Battle Cat™ and his Eternian Warriors protect the Eternia™ Toy box from the forces of darkness. G.I. Joe is the code name for a highly-trained special mission force. 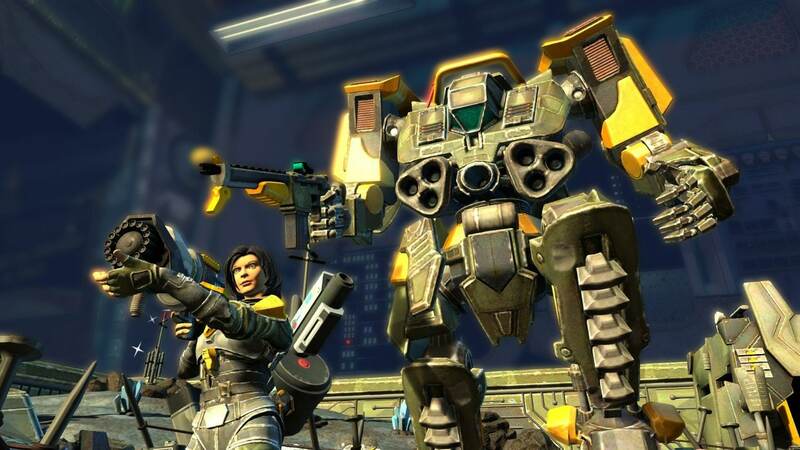 Led by brave field commander Duke and armed with a huge arsenal of weapons and fighting spirit, this team works together on the frontlines to stop evil it its path. Absolute power! Total control of the world - its people, wealth, and and resources, that is the objective of Cobra Commander. This fanatical army is comprised of a deeply loyal infantry, trained in explosives and martial arts. 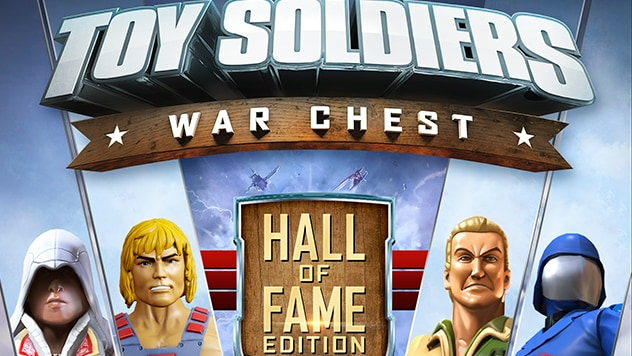 Command Assassin's Creed® most popular hero in Toy Soldiers: War Chest - Ezio Auditore da Firenze. An ancestor of Desmond Miles who is good with a hidden blade AND the ladies, Ezio upholds the sacred creed with his Brotherhood of Assassins, a fierce alliance of justice and protection. Kaiser returns with his disciplined WWI-era German forces, and don’t let the pigtails and smile fool you, Starbright and her cuddly army of Buddy Bears, Ponies, and Pixies pack a devastatingly adorable punch. On the other side of the spectrum is Dark Lord, a villainous tactician who commands a supernatural faction made from men, monsters, and dragons. Hailing from the future, Phantom and her Ghost Company are highly skilled in the art of guerrilla warfare and are armed with deadly technology. Kasier, Starbright, Phantom and Dark Lord are the four factions that are featured in the standard version of the game.